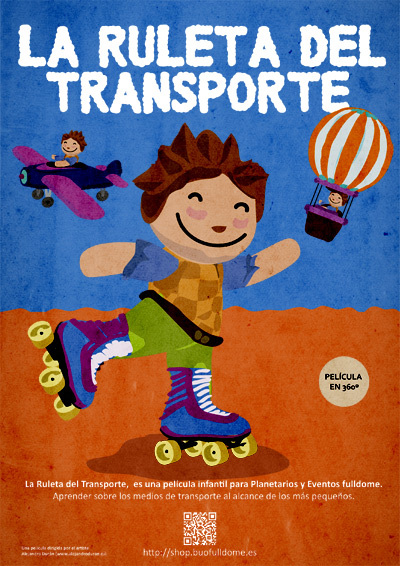 Children's film for initiation in transportation. DURATION: 9' 00''. 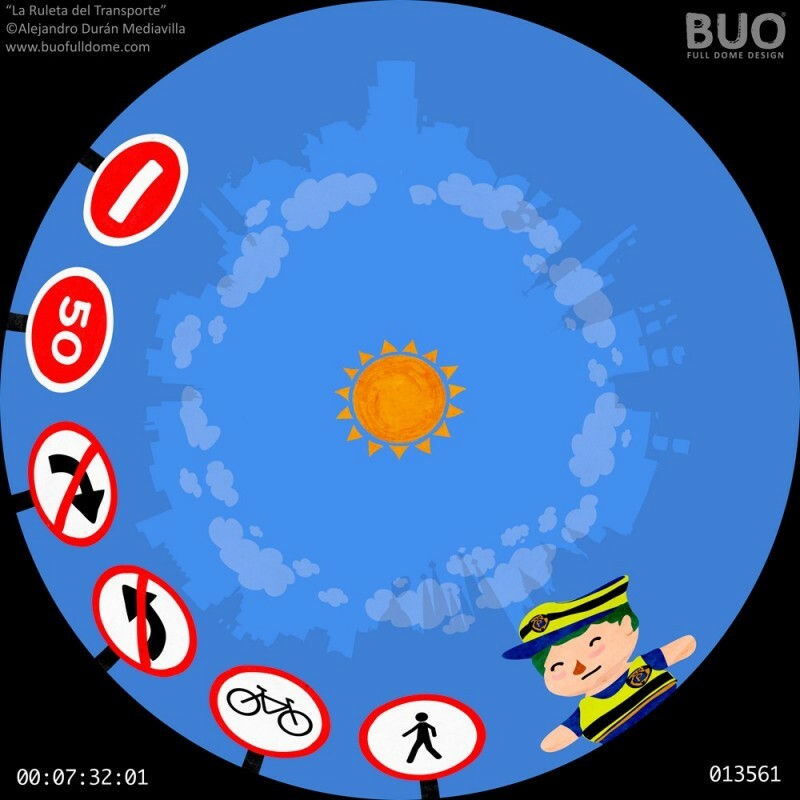 In this film we make a journey through the different means of transport, travel by boat, car , bicycle, airplane, balloon, in even underwater , etc.